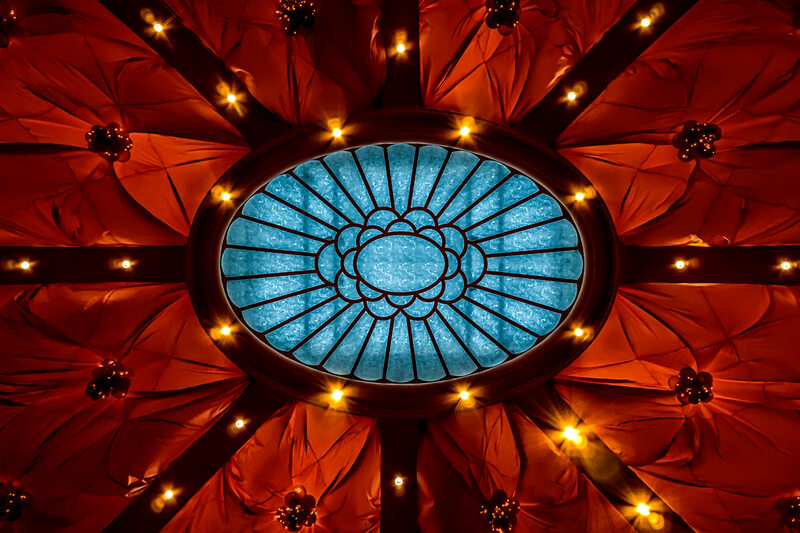 Detail of a decorative element on the ceiling of the casino floor at the Wynn Las Vegas. 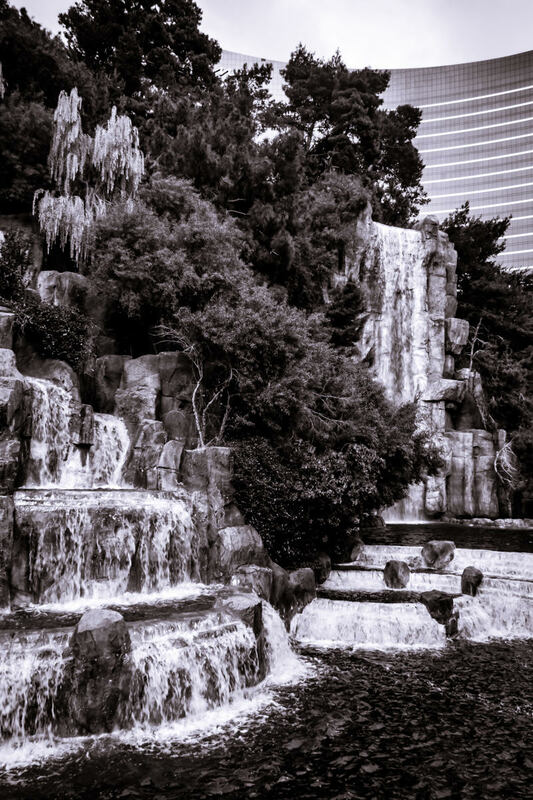 The waterfalls outside of the Wynn Las Vegas Hotel & Casino. 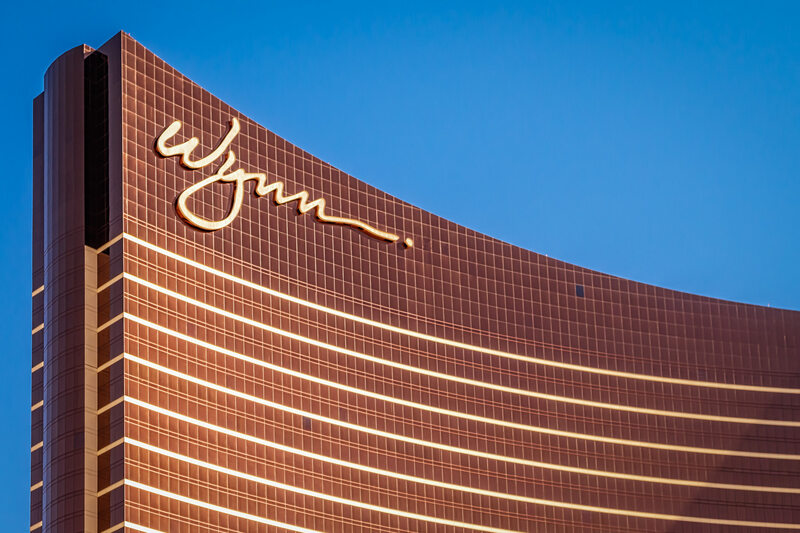 The Wynn Las Vegas catches the late-morning Nevada sun. 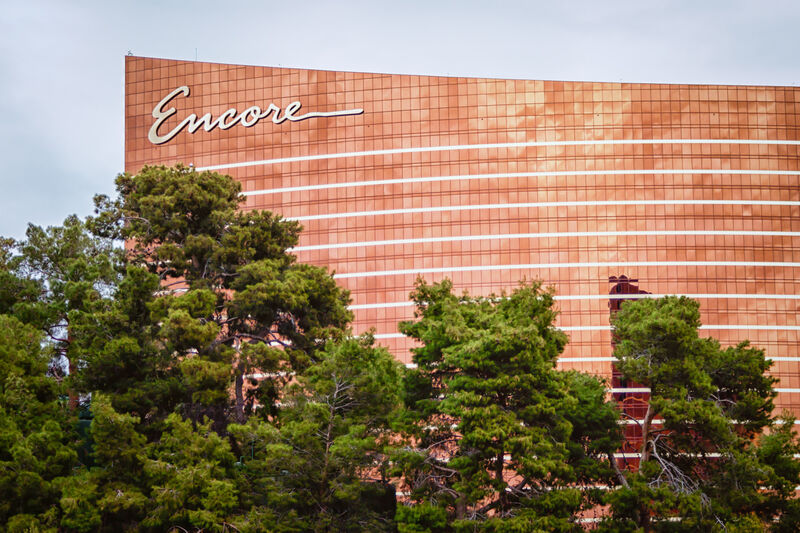 Steve Wynn’s Encore Hotel and Casino, Las Vegas. 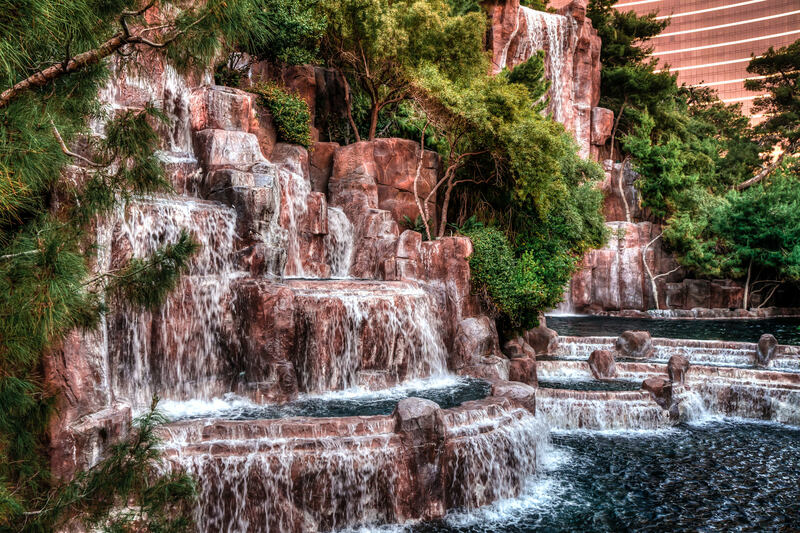 Waterfalls at the Wynn, Las Vegas.